with the oscars, i mean, world cup coming to a close for the year, it is time to focus on a sport where suffering is applauded, not faked. 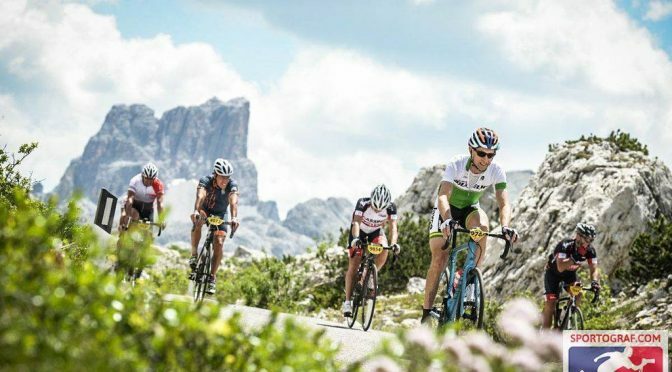 although their spindly arms give the appearance of a fragile insect, the pain threshold of pro cyclists is generally pretty high. on a scale of neymar jr (1) to giving birth (10), i am sure that we have all seen tours where someone is giving it a good solid 9 before the lights go out. why do we aspire to this kind of masochistic behaviour? is it all about winning? for many of us, it is not winning, but just being better. sometimes that involves winning, but improvement drives most of us to get out of bed, put on 15 layers of clothing and go ride in the dark when the temp is closer to 0 then it is to 10. however, we also need our heroes to inspire us. although the tour is full of heroes (and villains) i find that inspiration can come from sources closer to home. the quiet achievers that go out and do something without the big song and dance. riders that are humble in their achievements and could at any moment ride your legs off you, but choose not to. club riders like mike bonner and brian sing. if you don’t know what they have achieved, take the time to have a chat with them. 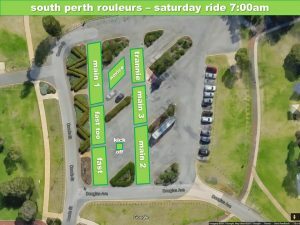 ride leader sponsor – there is no ride leader sponsor for july. if you own a business and would like advertise/sponsor our ride leaders, please contact the club via email for more information. 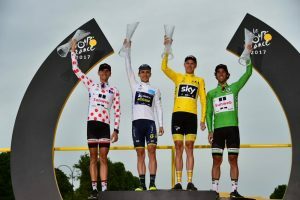 spr tour de france sweepstakes – the tour kicks off this weekend and we will again be running a sweepstakes. unlike other tipping comps, where you have to pick a bunch of riders, or sweeps for individual riders, in our sweep you get a whole team. during the tour the riders get prize money for all types of things, not just finishing first. crossing a categorised mountain, intermediate sprints, wearing a leaders jersey, being best young rider, best team, etc. all of this money adds up to the team total. for our sweep, all money from the entry fee, goes into a prize pool and this then gets split up in the same ratio as the tour would, it’s prize pool. check out the previous post for more details and get on board before the tour starts. teams will be selected randomly after all entries are sold. 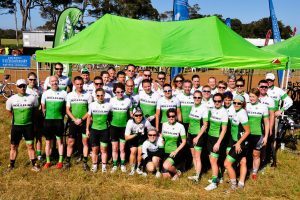 spr tour de france dinner – as we do every year, the social committee will be holding a spr tour de france dinner at chez pierre’s in nedlands. it will be held on tuesday 17 july (stage 10) 6.30pm and places are limited. more information and the menu can be found on the previous post, so jump on board quickly so you can experience the tour without having to climb a mountain first. 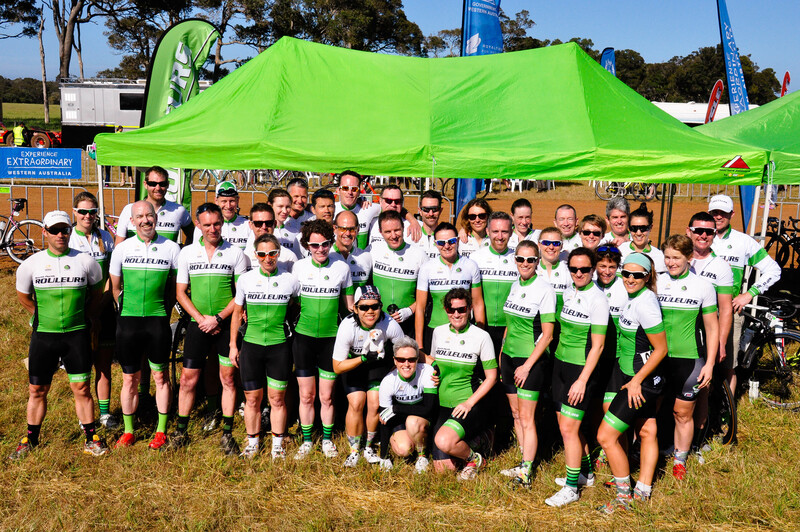 tour of margs teams – based on the expressions of interest we have registered 3 men’s and 1 women’s team for this years tour of margs. 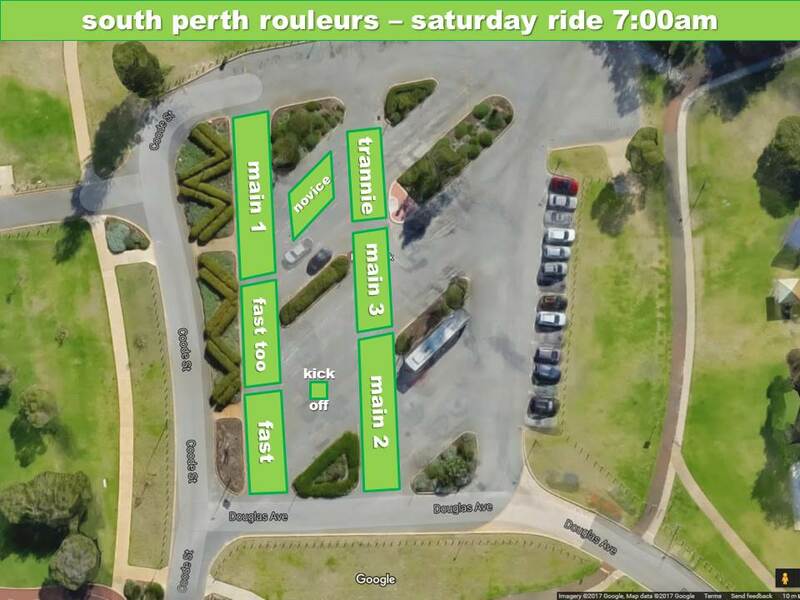 our first team briefing will be this saturday at the coffee shop after the main ride. there the logistic of the event will be explained and an indication of the final cost as well as introduction to the terms and conditions. please make every effort to attend. 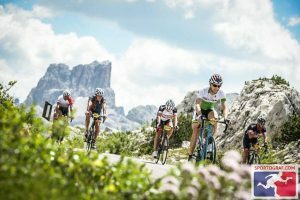 from the ride coordinator – Historical footage of major cycling races is helping scientists study effects of climate change. Click here to find out how. absolute rubbish el preZ . The world cup is the number ONE sporting completion in the world in both viewing and partisanship. Cycling is well down the line, so get your facts straight mate…. i didn’t say it wasn’t popular, but players like Neymar make a mockery of the sport. At least the riders don’t riggle around on the floor when they are “injured”. Look at Turbo Durbridge when he came off on Stage 2. Bleeding from both knees and still gave a interview before getting treatment.